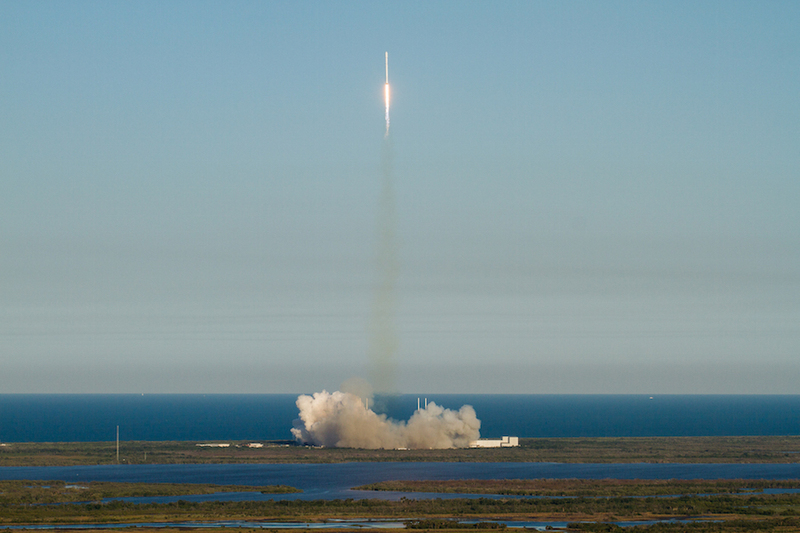 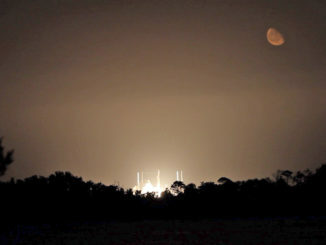 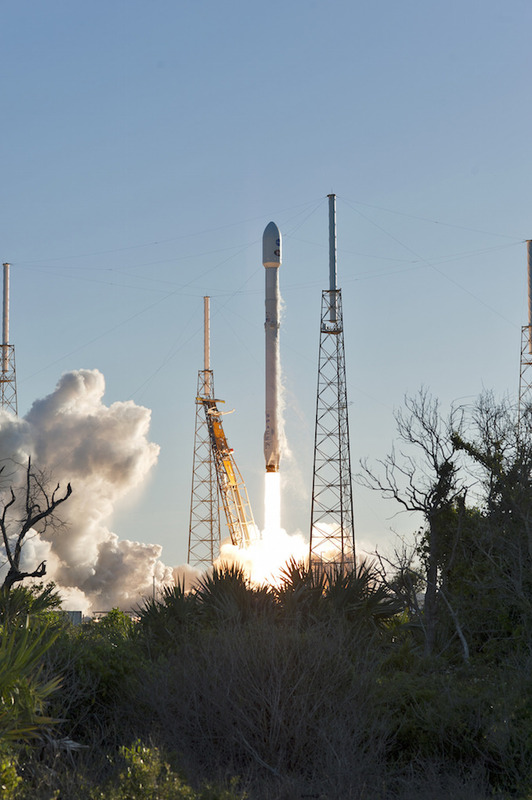 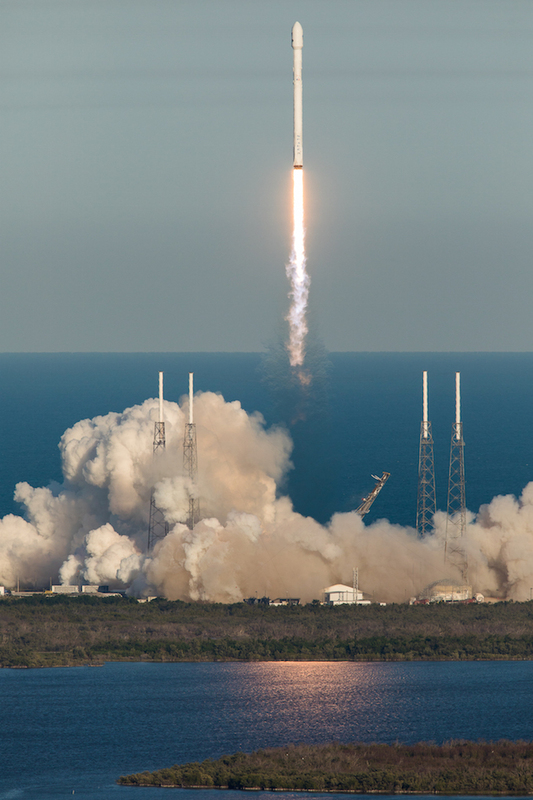 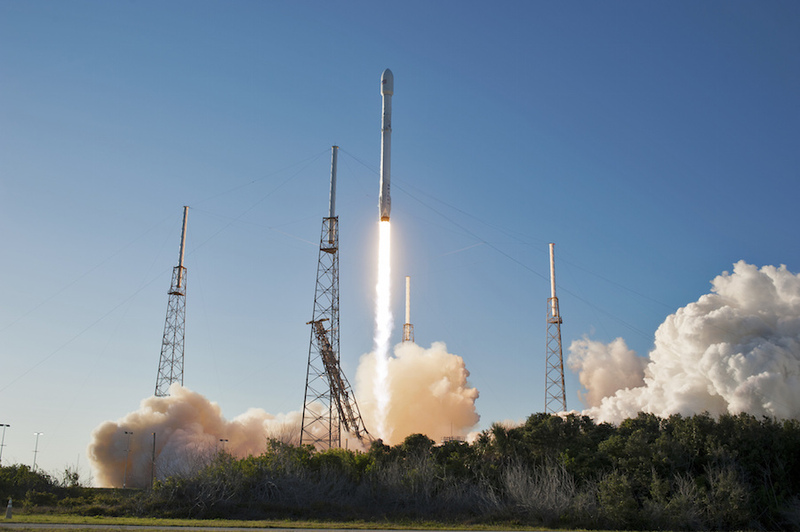 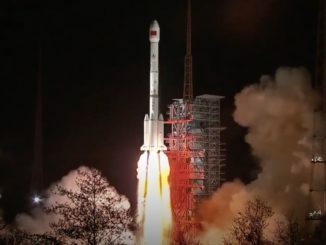 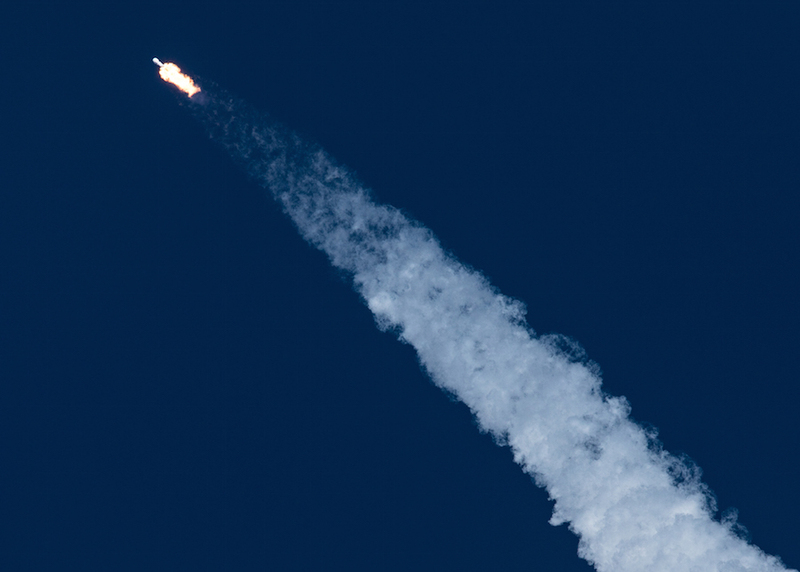 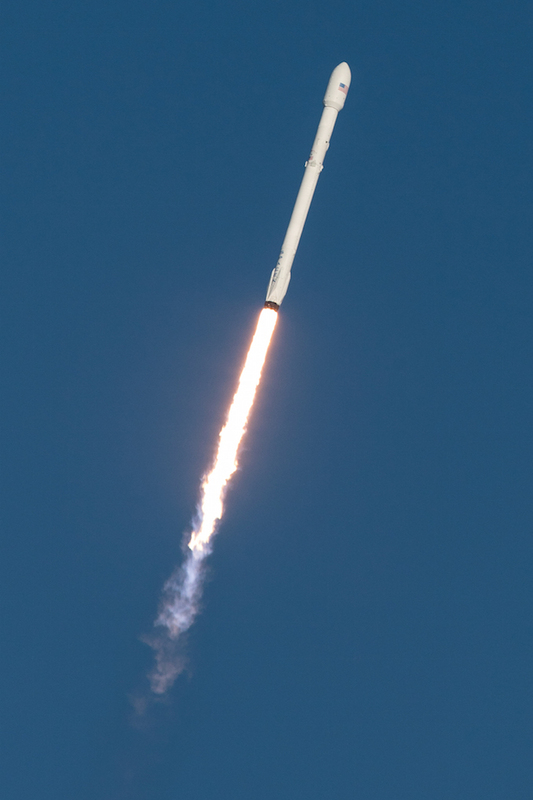 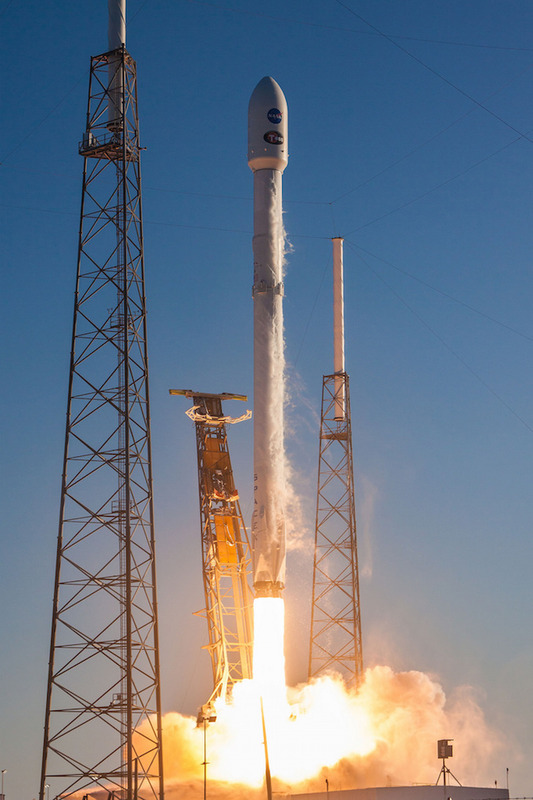 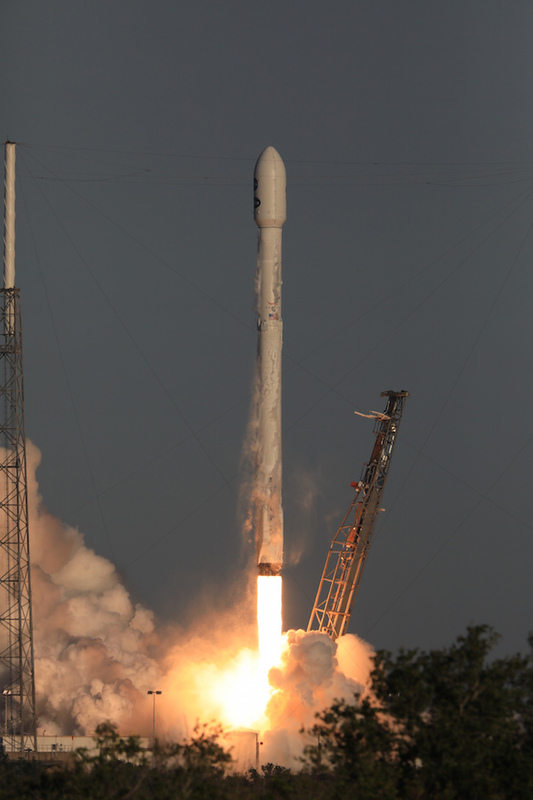 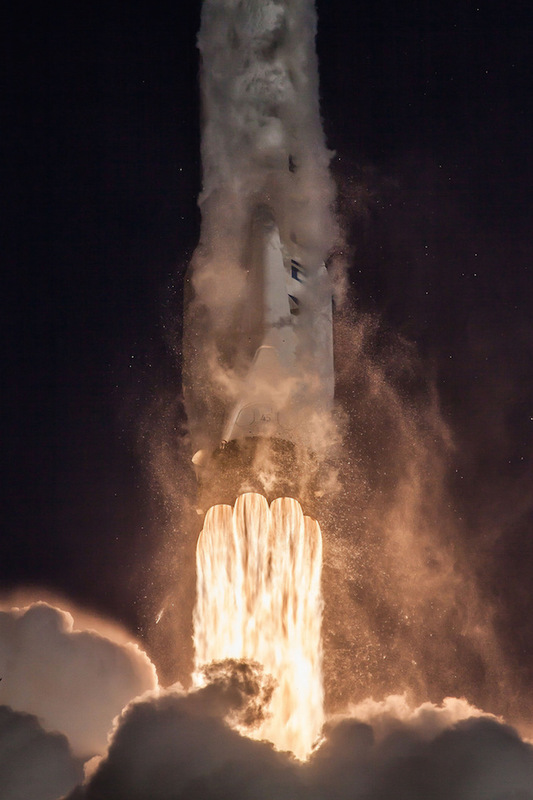 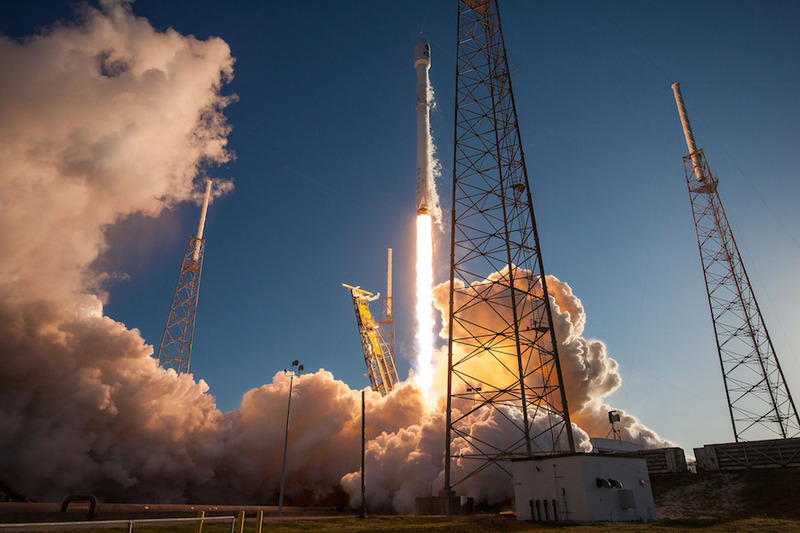 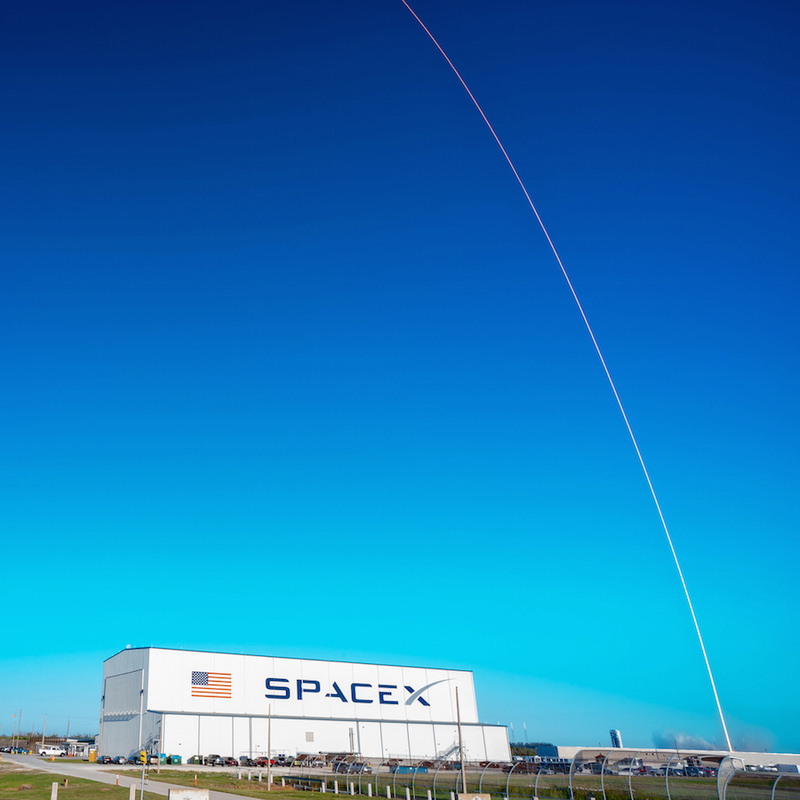 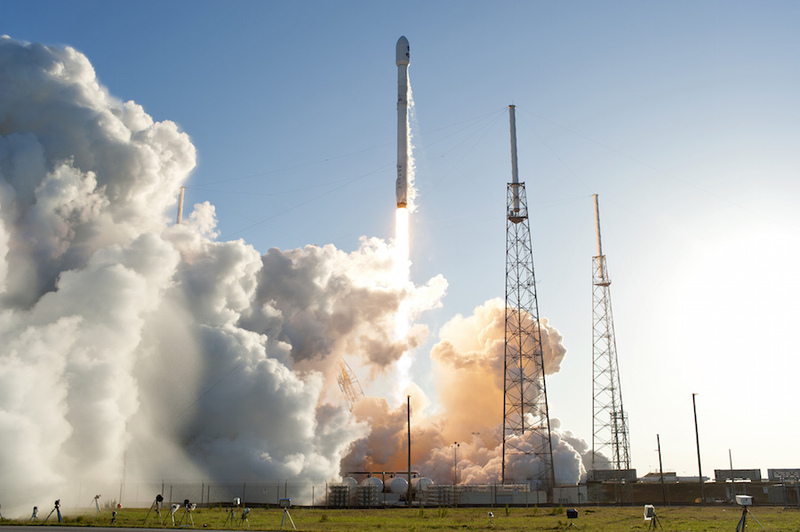 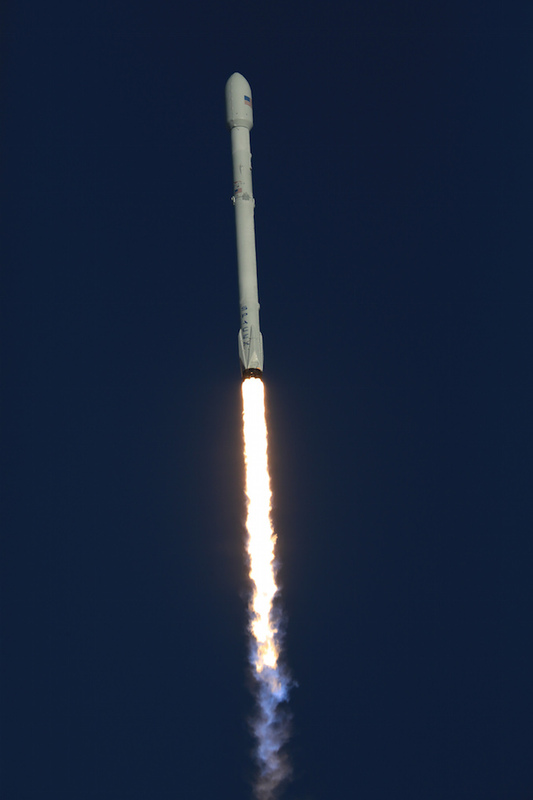 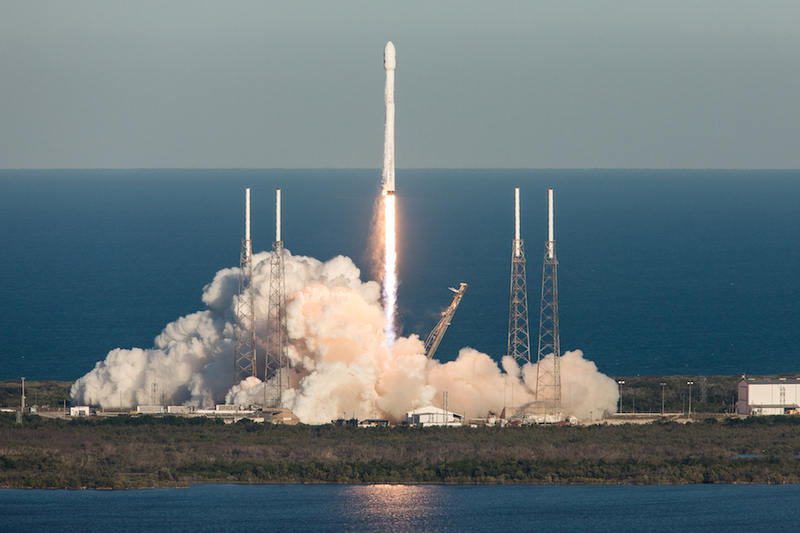 Look back on last week’s blastoff of a SpaceX Falcon 9 rocket from Cape Canaveral with NASA’s Transiting Exoplanet Survey Satellite. 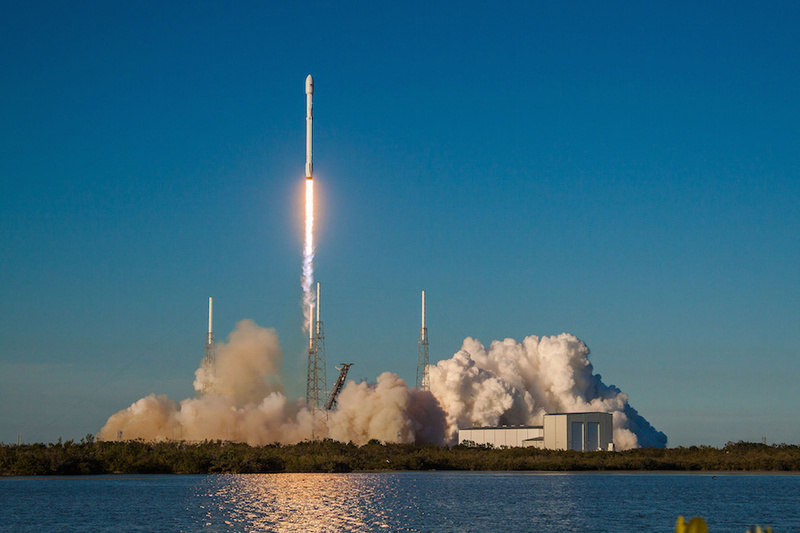 The TESS mission will search for planets orbiting the stars in our solar neighborhood, finding worlds that are prime candidates for follow-up observations by more powerful telescopes, including the James Webb Space Telescope set for launch in 2020. 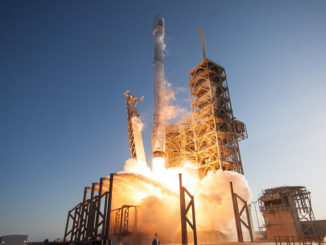 TESS lifted off Wednesday, April 18, from Cape Canaveral’s Complex 40 launch pad aboard a Falcon 9 rocket at 6:51:30 p.m. EDT (2251:30 GMT), two days later than planned to allow SpaceX time to complete additional guidance, navigation and control analysis on the launcher. 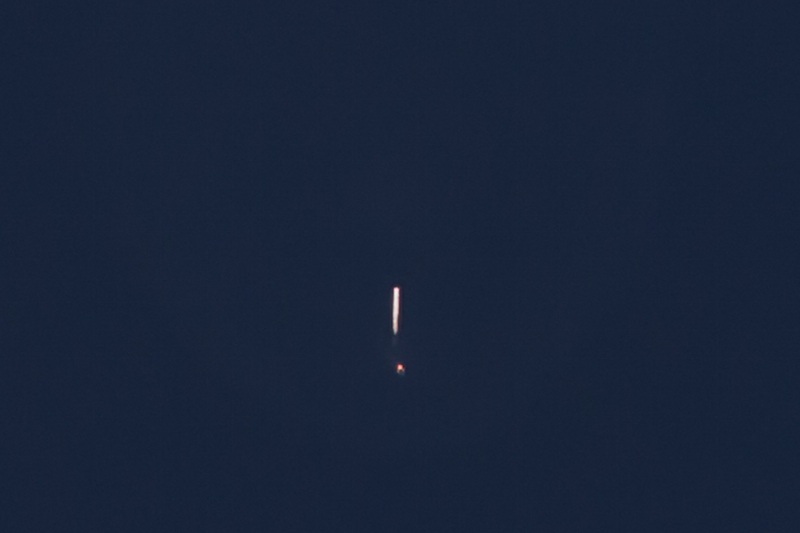 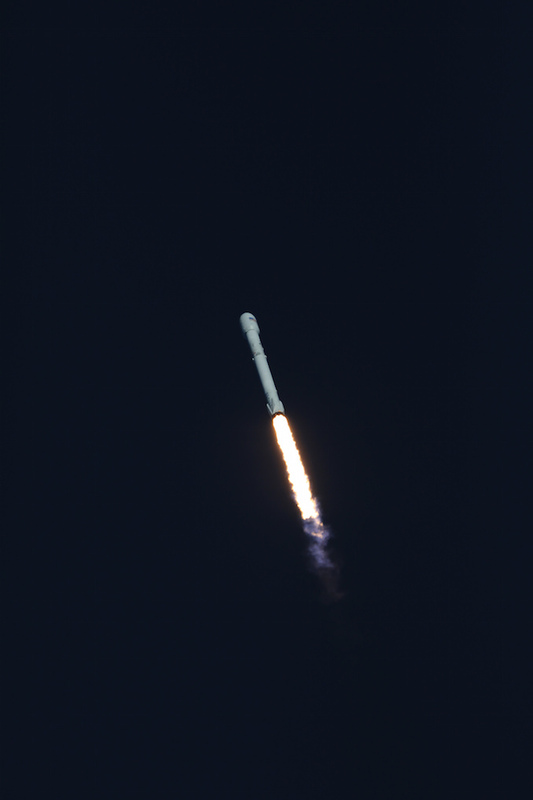 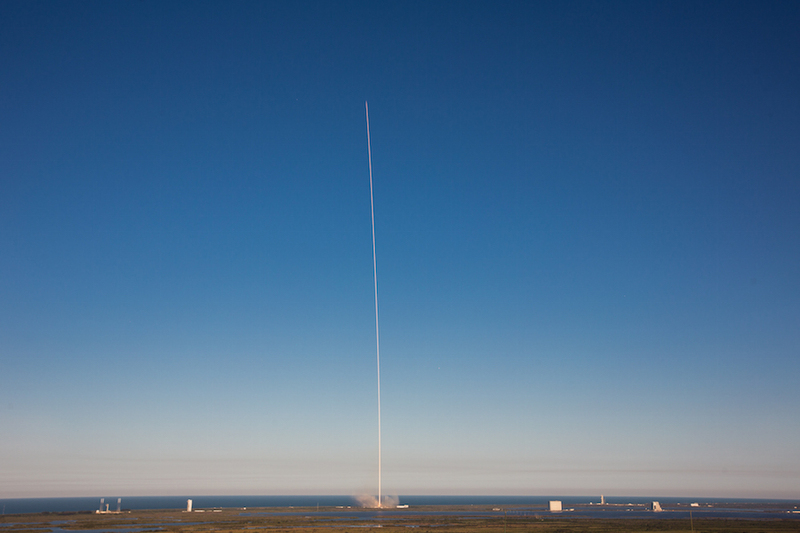 These images taken by NASA, SpaceX and Spaceflight Now photographers show the 229-foot-tall (70-meter) Falcon 9 rocket blasting off from Cape Canaveral, climbing to the east over the Atlantic Ocean, and dropping its first stage booster for a return trip to Earth for a landing on SpaceX’s downrange drone ship.